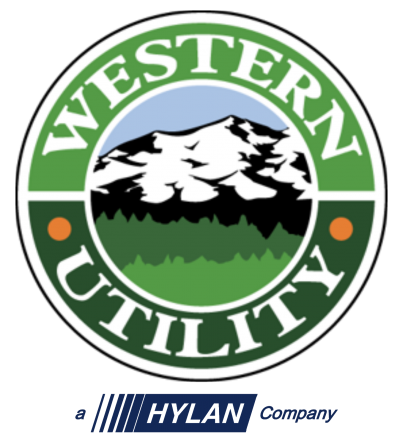 Western Utility is a full-service contractor offering “end-to-end” installation and repair services through our four main service areas, or divisions. Each of our company’s divisions – Telecom, Electric, Pipeline and Water & Sewer – offer 24/7 emergency response services as well. We understand the importance of the energy resources being transported through your critical pipeline systems – and what it means to your bottom line when those systems are compromised. Our expert Electric Division serves municipalities and utility companies in need of street light, traffic signal installation and maintenance services throughout the Midwest and Florida. Western provides complete water and sewer installation services – for all project sizes, large and small – including sanitary sewer systems, storm sewer systems, water distribution systems, engineering, and more. Wired and wireless, our Telecom Division is a leading edge performer in this quickly evolving, hi-tech world. Western Utility’s crews are trained in virtually every aspect of wired and wireless communications systems.